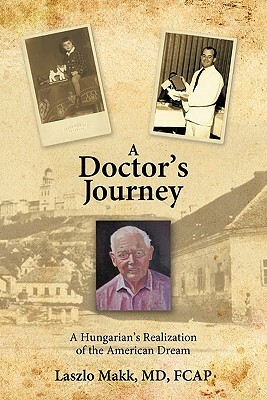 "A Doctor's Journey" tells the story of the journey towards the realization of a young Hungarian boy's dream to be a doctor. Despite overwhelming adversity along the way, Laszlo Makk never stopped dreaming and hoping; he never gave up his trust in God. As a young man, Laszlo was blessed to survive World War II and the Hungarian Uprising of 1956; he eventually escaped to America, where he has found happiness as a proud U.S. citizen with the help of dear friends and a wonderful loving family.